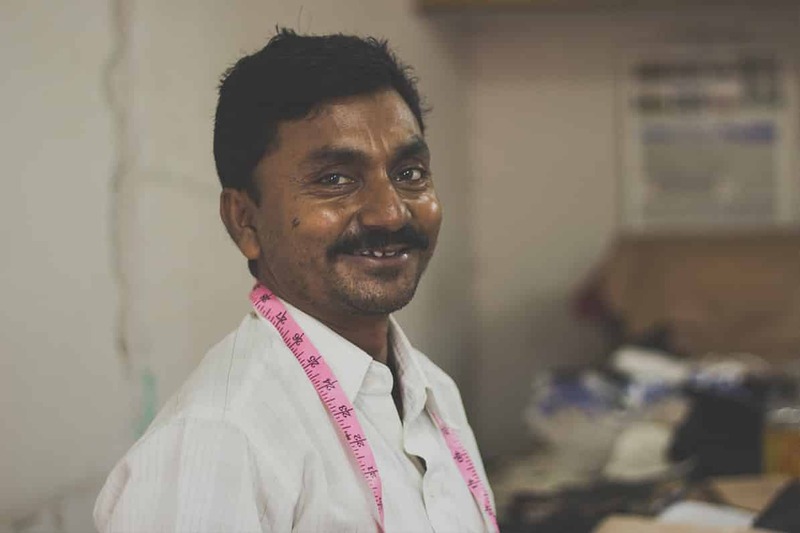 Master Ji, our tailor is from the Pink city of Jaipur in Rajasthan, India. 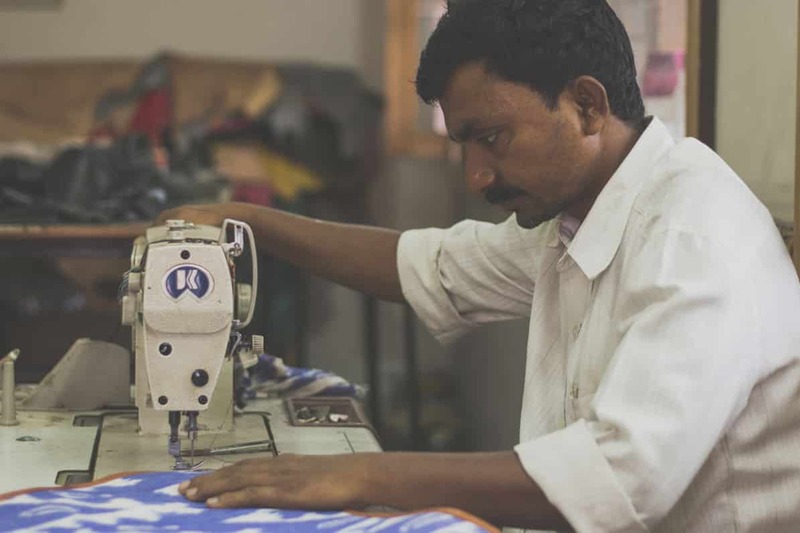 He learnt his trade from his guru (teacher) who equipped him with most the skills he uses today. 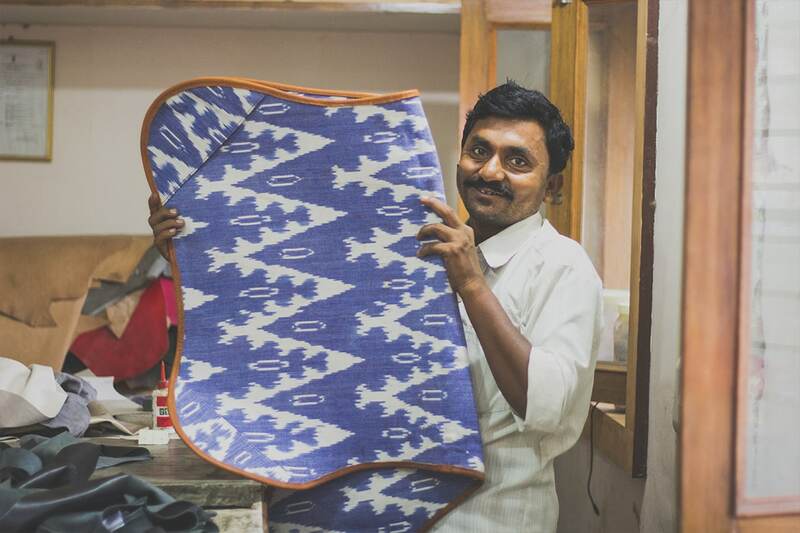 The best part of his job is the challenge of making and cutting a new pattern for a product. He works carefully and with precision to ensure what we envision comes to life. 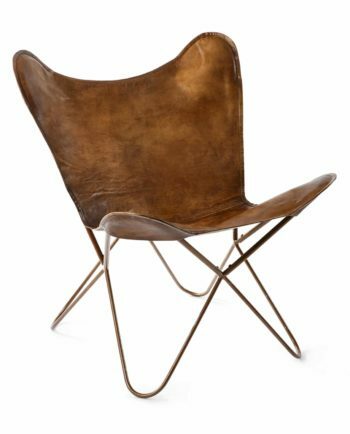 We love how his helped us to transform our butterfly chairs into our own version.